One of my favorite times of the year is when it is time to decide what to do with my summer months. I jump from website to website imagining myself all over the world pursuing different programs! I come from a different educational system where summers are not meant to be "productive," and I was used to relaxing by the beach for the past 18 summers. As a first year student, I was extremely excited to see all the places Princeton could take me during those three long summer months. Unable to pick just one program to participate in among the many Princeton summer offerings, after my first year, I decided to attend two Princeton language programs. I was fortunate enough to spend a month in Munich learning German followed by two months in Beijing learning Mandarin. These programs are just two examples of the many intensive language programs the University offers in places all around the world such as Spain, Argentina, France, Japan, Russia, Brazil and Tanzania. They normally offer intermediate and advanced language classes while also including a variety of cultural activities so that we can better understand and explore the country. Many of them are also "total immersion" programs which means that during the duration of the program, the students can only speak the language they are learning. This, of course, can be really challenging but also a lot of fun! 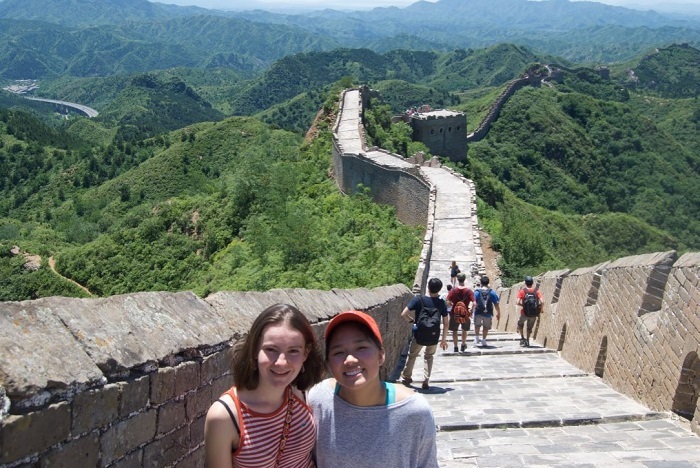 People develop different personality traits and senses of humor when speaking in a foreign language so it is a great way to meet new people or further develop existing friendships in a completely different context to Princeton’s campus. My experiences participating in both programs were great and also very different from one another. Princeton in Munich was just one month, and German is an easier language to learn in a more casual context. 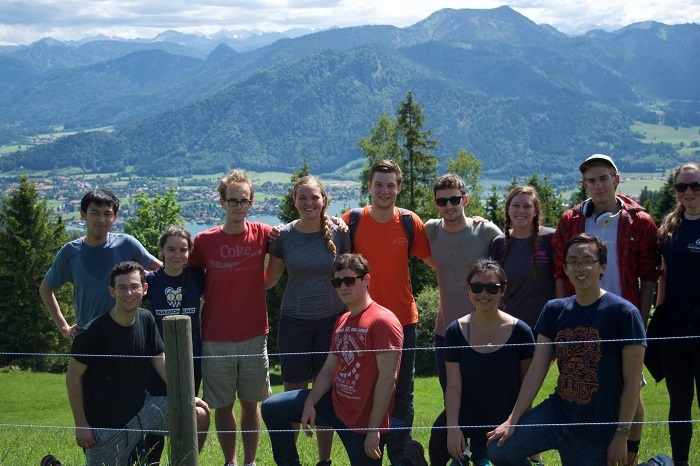 We had three hours of language class per day at the Goethe Institut in Munich and then spent a lot of time just exploring the city and other places in Bavaria. On the other hand, Princeton in Beijing is jokingly referred to as "Prison in Beijing" because there is a lot of work during the whole two months of the program’s duration. On top of the four hours of morning class, each student has a one-hour individual tutorial session in the afternoon, daily quizzes and weekly exams. While it is a lot of work, I found the program extremely rewarding because it helped me greatly improve my Mandarin in a short period of time while being in constant contact with awesome Chinese instructors. 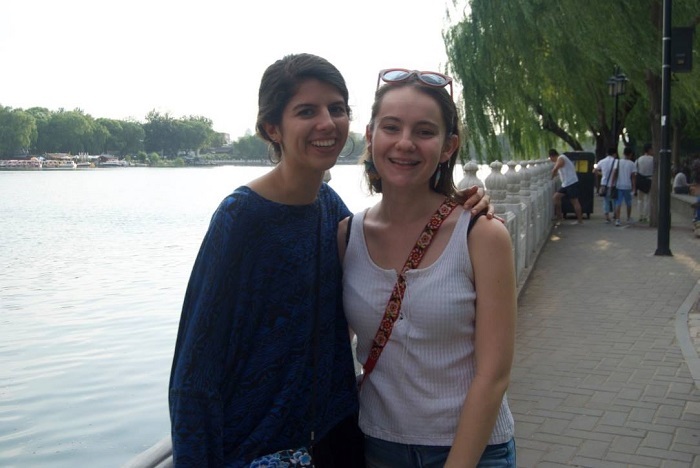 During the weekends we also had time to explore Beijing, which is a wonderful and incredibly historically rich city. It was great to have the opportunity to experience the country that we were learning about first-hand. 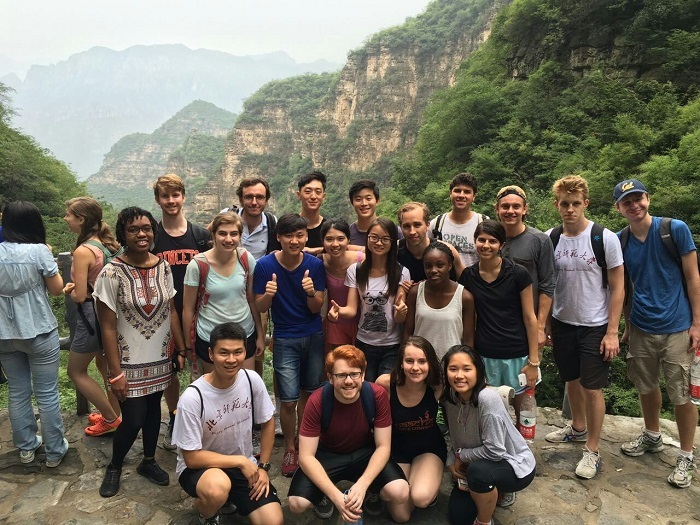 If you are interested in learning a new language, these immersion programs might be a great option for the summer.